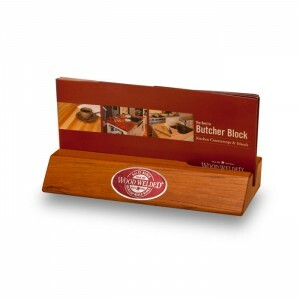 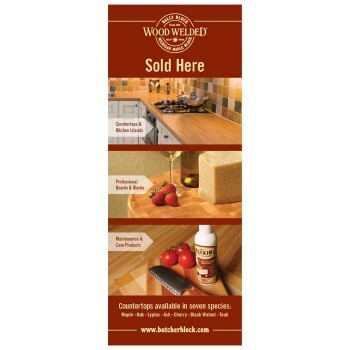 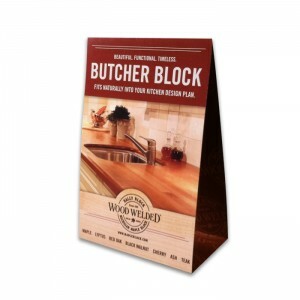 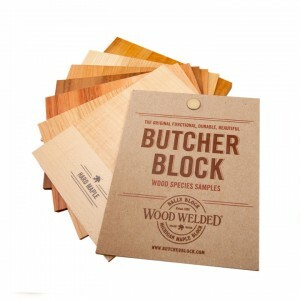 Capture attention and let your customers know that you proudly sell Wood Welded Butcher Block products with the “Sold Here” point-of-purchase floor banner. 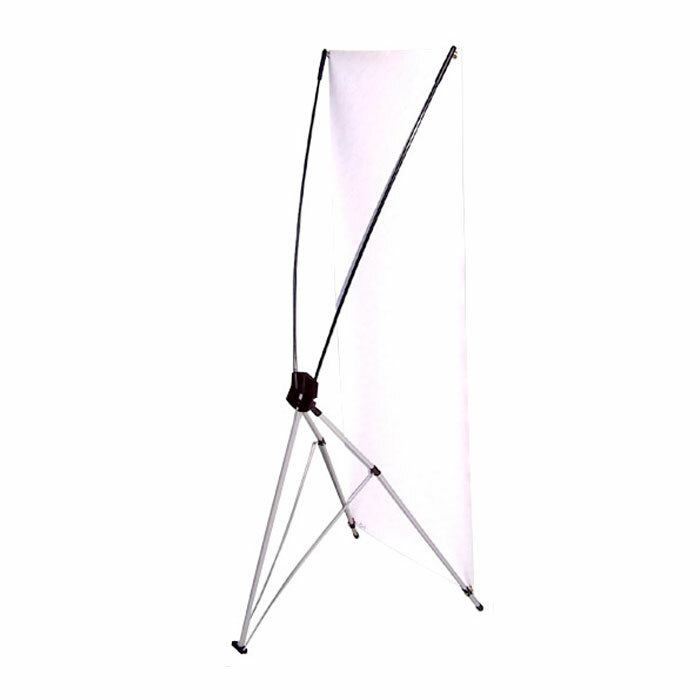 The banner is grommeted in all four corners for use with the included portable display stand or can be hung without the stand. 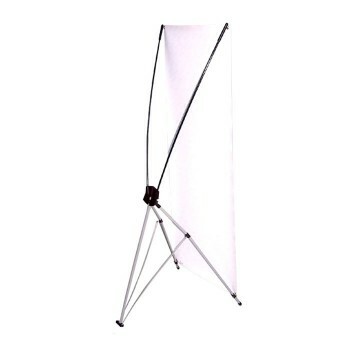 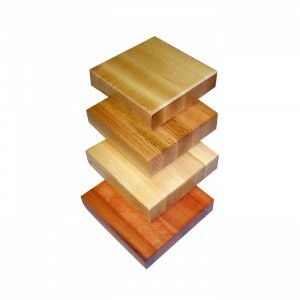 Easy assembly for immediate impact.